Most people fear having their identity stolen even once, but one woman from New York probably appreciated that fear much more than everyone else. You see, this particular woman had her identity stolen more than 40,000 times; it was such a severe problem that the Social Security Administration had to “void” her number and issue her a new one. And it was all because of her boss. 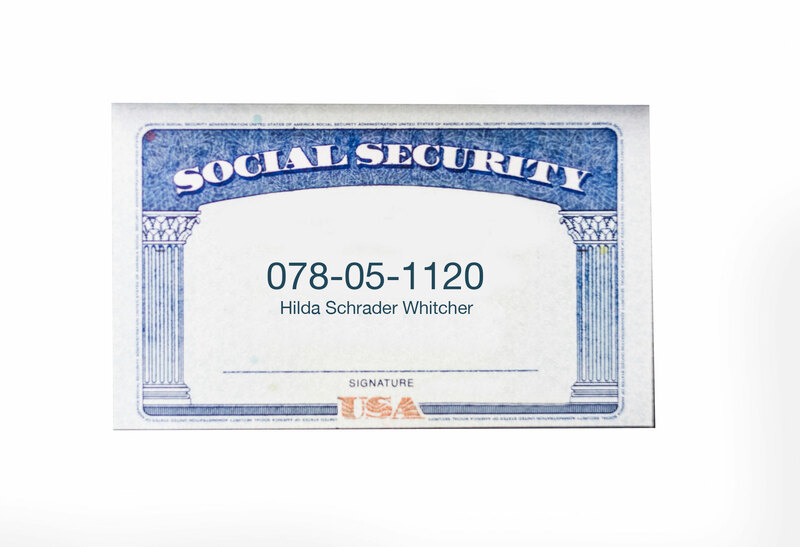 This is the story of the most stolen identity in history – the story of Hilda Schrader Whitcher and how her social security number is still being used today – nearly 80 years later. In 1938, a wallet manufacturer in Lockport, New York, decided they could improve their marketing by showing how a new Social Security card would look in their wallets. Kind of like those photos that they put in picture frames, right? So, they created a fake Social Security card, but they needed to put a social security number on it to make it appear realistic. E.H. Ferree, a Vice President at the wallet manufacturer, didn’t want to use just a random social security number because he might get sued. And he certainly didn’t want to use his own. So he did what any boss might have done at the time. He asked his secretary if he could use her social security number on the sample social security card. She agreed. I mean, what else could she say? She’d probably would have lost her job had she said no. 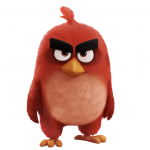 What a great boss, right? The company manufactured hundreds of thousands of their wallets and offered them for sale in Woolworth’s department stores and throughout the country. 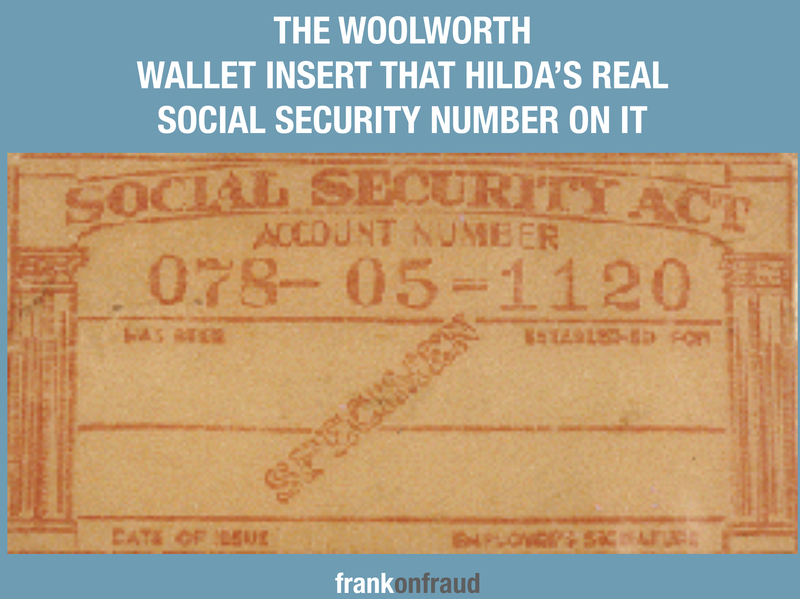 The wallet inserts with Hilda’s social security number were not meant to look completely authentic. The card that was distributed in Woolworth’s (and other department stores across the US) was half the size of the real thing, was printed all in red, and had the word “specimen” on the front. Even though the card was obviously a sample, that didn’t stop people from trying to pass it off as their own. 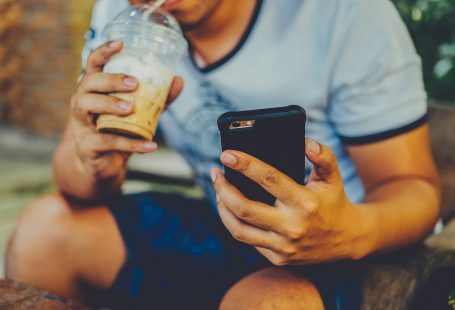 Over the course of the next 10 years, that social security number was used by thousands of people who either didn’t have their own or mistakenly thought the card in the wallet was their own. 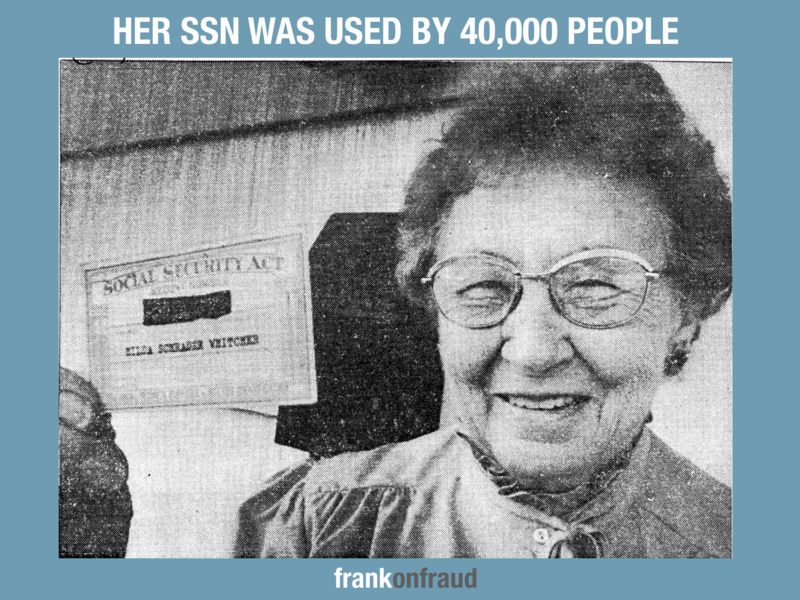 In the peak year of 1943, 5,755 people were using Hilda’s numbers — more than any other social security number in history, making Hilda the most stolen identity of all time. The number was used for many years and in fact as late as 1977, there were still 12 people using her number. 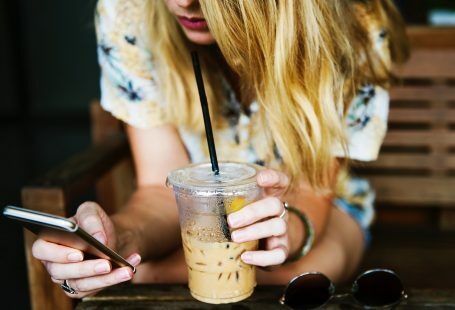 Although the number was frequently used, there were no final statistics tallied of just how much fraud or loss was associated with her number. But it wasn’t all bad. Apparently, so many people were using her social security number that the Social Security Administration noticed an inordinate amount of income assets associated with her social security number. At one point, her number was associated with several millions of income assets. It was so large that it drew the attention of law enforcement. The FBI even questioned her at one point since they noticed such widespread use of her social security number that was resulting in funds being sent in her name. “I’d probably be a millionaire today if I had all the money,” said Whitcher in 1983, four years before her death at the age of 88. You would think that 70 years later, people would have stopped using this poor lady’s Social Security number … but that is not the case. Her social security number is associated with hundreds and hundreds of current credit applications. A quick public records search I performed revealed more than 500 identities linked to Hilda’s social security number. 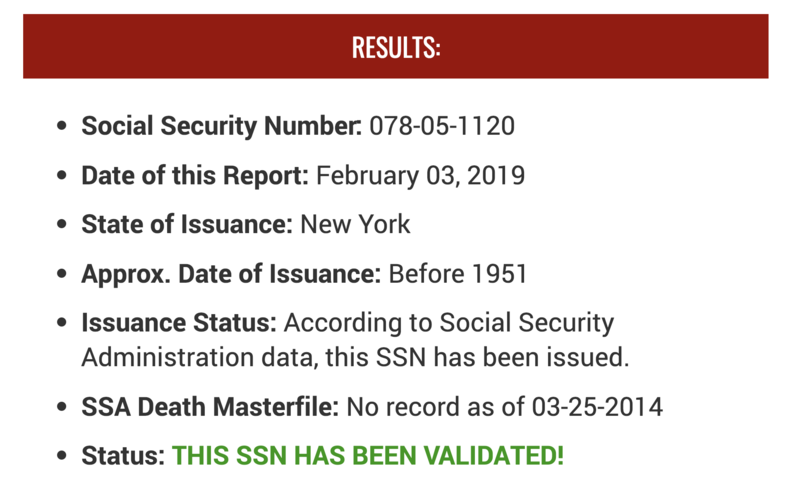 The problem is that some databases do not register the SSN as being on the Death Master File (since the Social Security Administration voided her SSN before her death), so there is a risk that it can still be used without generating any red flags. 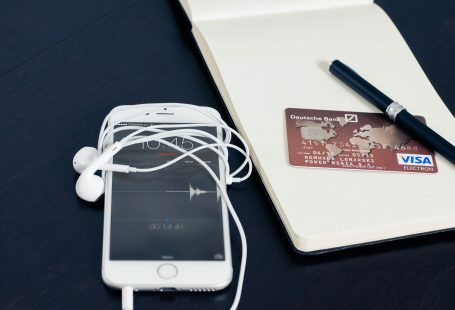 If you check your own loans, bank accounts or credit products or historic applications, you’re likely to find some examples you have received. Poor Hilda is being victimized even today!